Wellington Perforated has recently commissioned a 30 ton CNC punch press. Send Us your custom drawings and we will manufacture to your needs ! Offering over 350 different stock perforated patterns in our facility, Wellington Perforated Sheet & Plate Inc. is a Canadian owned and operated distributor of perforated metal. We offer both complete manufacturing capabilities as well as a fully-stocked warehouse ready for shipping orders of prefabricated products. Can't find something you're looking for? Contact us for customization options and for further assistance. 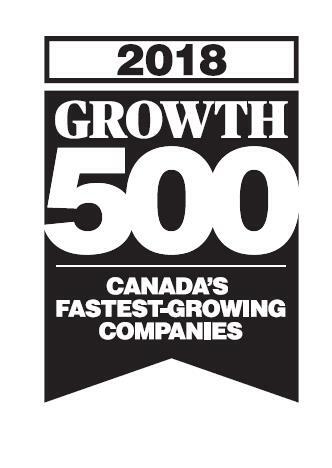 Wellington Perforated Sheet & Plate is Proud to Announce we have Been Selected as 1 of Canada’s Top 500 Fastest-Growing Companies for 2018! 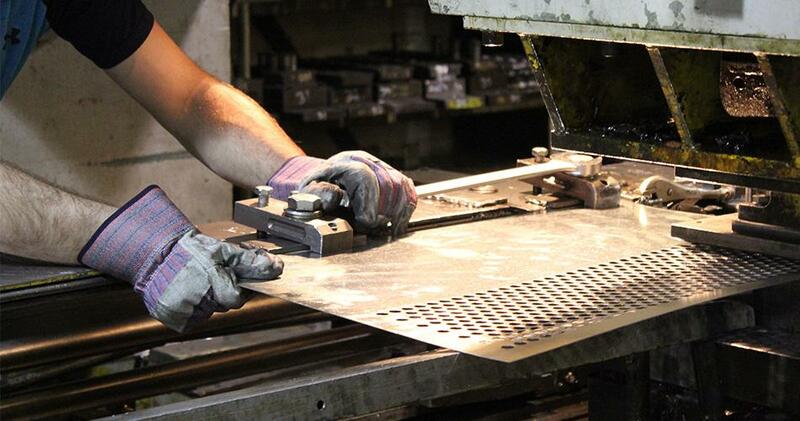 Wellington Perforated Sheet & Plate Inc. has structured our company to meet your needs. Whether it’s 1 sheet or 1000, call your Canadian manufacturer first! Feel free to browse our extensive range of products. Offering Stock from 0.033” diameter to 1” diameter perforations, as well as several decorative perforated patterns. From 24 gauge to 3/8” thick. We are a manufacturer of perforated metal products. Our warehouse is complete and fully stocked with the solution to your application. We have an extensive selection of material, type, and size. At Wellington Perforated Sheet & Plate Inc., we take pride in meeting customer deadlines and offering speed at an affordable cost.